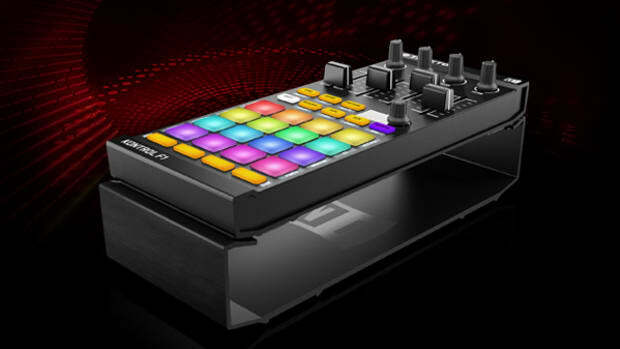 Last week, (only a day after the Traktor Z1 was announced) the popular DJ Equipment website PSSL accidentally posted a new product by Native Instruments which appears to be the Traktor Kontrol X1 MK2. 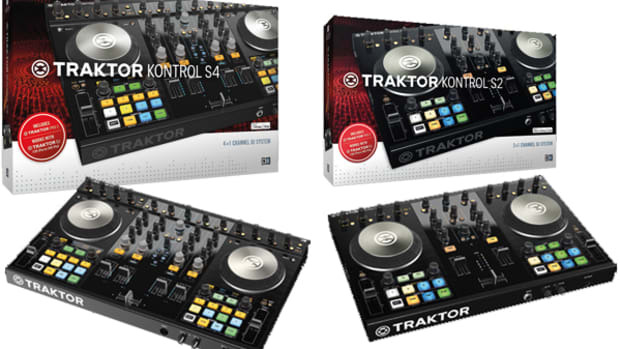 The original Traktor Kontrol X1 came out a few years ago and is commonly used by Traktor DJ&apos;s as a playback companion controller with DVS setups or other mixing consoles. The updated X1 has most of the same functions as the original with a few new additions including RGB backlit buttons for Remix Deck control, Flux Mode buttons, a Touch Sensitive Strip that&apos;s used for beatmatching/nudging and much more. 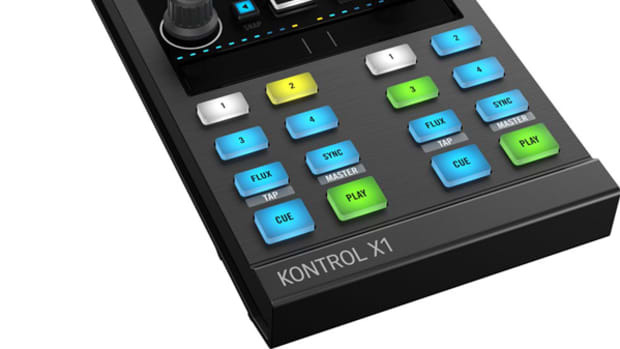 The Kontrol Z1 MK2 seems like a very logical update in terms of the new software features and with the announcement of the new Traktor Kontrol Z1 Mixer. 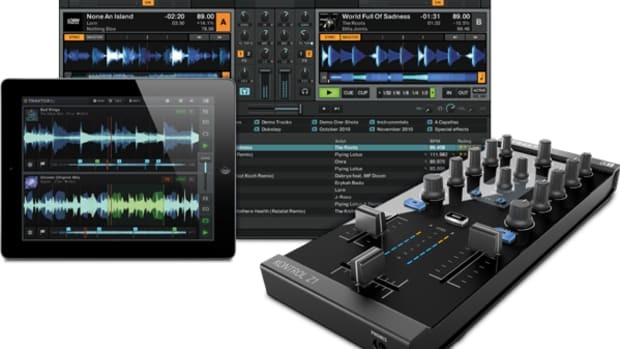 It seems that Native Instruments would like to have something on the market for every type of Digital DJ and in doing so they&apos;ve created this new modular form of mixing and matching different Traktor "Kontrol" interfaces to get a truly customized setup for the particular DJ&apos;s playback needs. 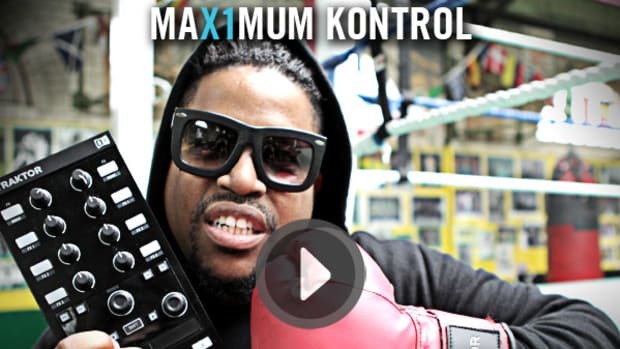 Now DJ&apos;s can use Z1&apos;s with F1&apos;s and X1&apos;s or even throw in a full sized S4/S2 for even more control. 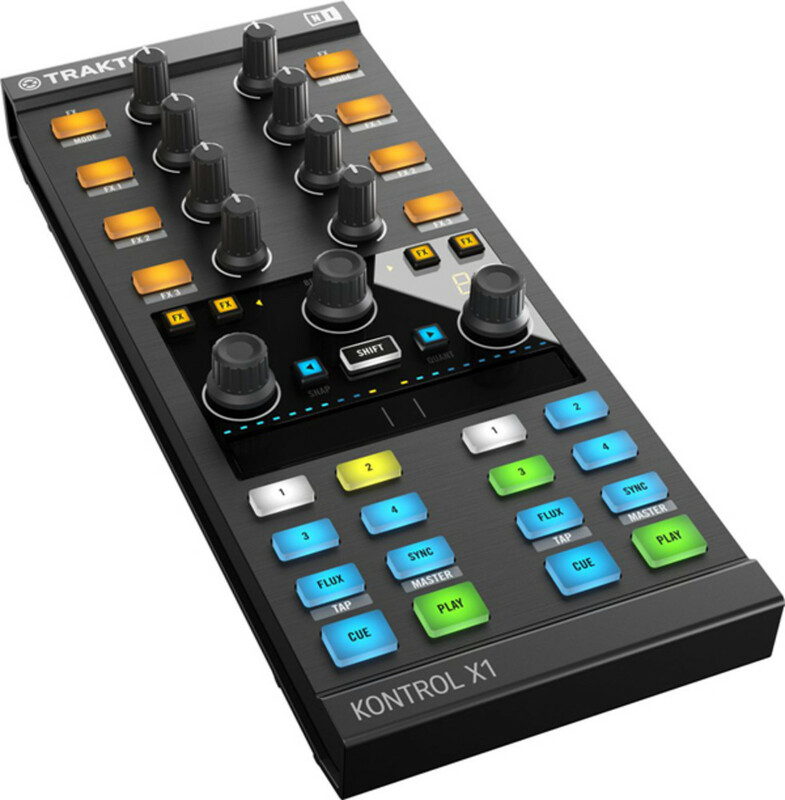 One can only assume that we&apos;ll see a jog-wheel based modular controller sometime soon so that DJ&apos;s can control their tracks using the wheels instead of the touch sensitive strip on the new X1 MK2. Only time will tell, but I&apos;m sure it won&apos;t be long as PSSL had a release date of August 1st for the new X1 MK2. Native Instruments&apos; Traktor Kontrol X1 is a complete and portable controller designed for perfect Traktor integration, delivering ultra-intuitive control over looping, syncing, and effects on two track decks. Equally powerful for DJing in the box or using timecode control, its plug-and-play connectivity lets you set up fast. 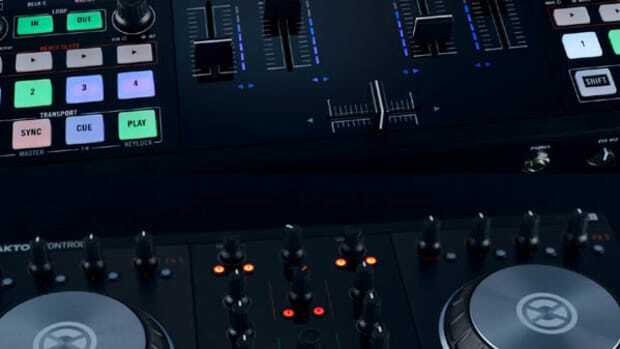 Robust knobs and buttons give you instant, tactile control over all essential DJ functions. A multi-purpose touch strip keeps you in direct control without ever having to reach for your turntable or CDJ, perfect for quick, precise pitchbending and innovative effects control. The new Traktor Kontrol Aluminum stand that brings the Traktor Kontrol F1 and X1 up to industry-standard Mixer/Deck Height is now available for sale anywhere Traktor Products are sold. The Traktor Kontrol Stand is a solid and non-slip extension that raises the Traktor Kontrol unit to the height of the Traktor Kontrol Z2 mixer and other DJ gear. The cover also keeps the hardware safe during transport. The new stand is available for $59 and can be obtained directly through NI via the links and press release inside.